We're Pleased to Provide a Wealth of Services! 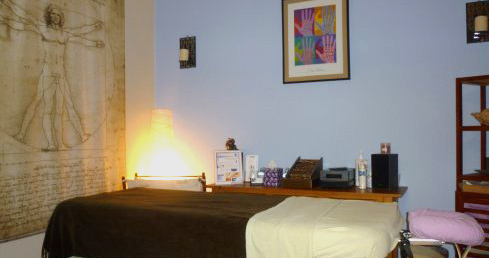 We offer theraputic and invigorating massage therapy services! Call us today to schedule your initial 60 minute massage, and we'll include a complementary chiropractic evaluation! We use the most advanced technology in Electrical Muscle Stimulation for physical preparation, muscular recovery, and injury prevention with Compex. Compex enables you to achieve enhanced muscle performance and can help build muscle, improve power, increase endurance, and optimize muscle recovery. Electrical Muscle Stimulation (EMS) reproduces the body’s natural process of voluntary muscular contractions with “optimal” electrical impulses. When an electrical impulse is applied to the motor nerve, it provokes a deeper and more complete muscle contraction than what can be attained through standard voluntary training or activity. A muscle cannot tell the difference between a voluntary contraction (triggered by the brain through voluntary activity). The result is a more efficient workout regimen with less risk of injury to joints and tendons and without cardiovascular fatigue. ChiroSports USA utilizes Deep Tissue Laser Therapy with the LightForce Laser System. A custom orthotic, like those we provide from The Orthotic Group, is a device designed to align the foot and ankle into the most anatomically efficient position. They look like insoles, but are biomechanical medical appliances that are custom made to correct your specific foot imbalance. Custom orthotics work on your feet much like glasses work on your eyes - they reduce stress and strain on your body by bringing your feet back into proper alignment. The plastic body of the custom orthotic helps to re-align the foot by redirecting and reducing certain motion that takes place during the gait cycle. Custom orthotics fit into your shoes as comfortably as an insole - and they have the advantage of having been made from precise imprints of your feet. Posture and spinal screenings can reveal important health information and unlock the door to improved health and well-being. We provide screenings at area malls, community events, health fairs and places of employment. Contact us today to arrange a screening at your event or workplace. We use the advanced technology from PostureCo for all of our Spinal and Postural Screenings. We provide specific recommendations on nutritional supplements including the advanced Chiropractor's Blend line of products and healthy food choices to enhance our patient´s return to optimal health. Do you know which supplements and vitamins are good for you? Do you know how these supplements and vitamins interact with one another? 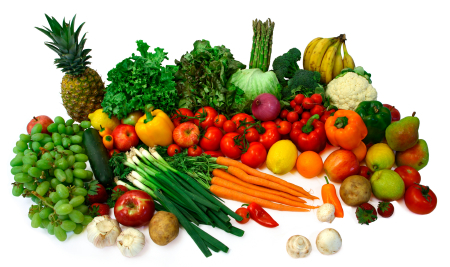 Dr. Abdollah S. Nejad can provide a structured nutritional program based on your individual needs.